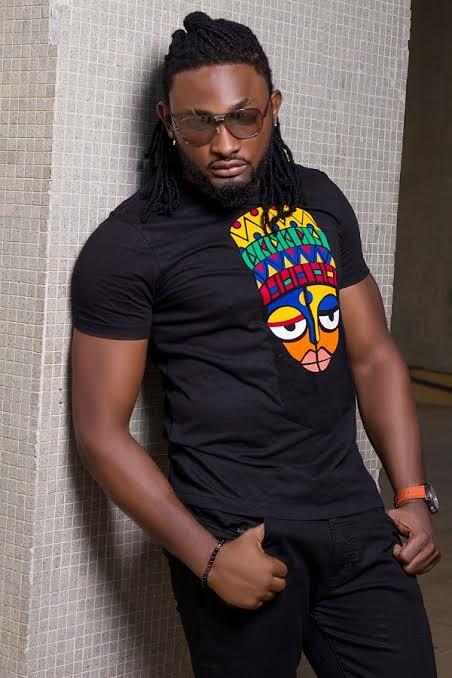 It’s another Monday and our man crush for this week is popular actor, model and presenter, Uti Nwachukwu, who was born on the 3rd of August 1982 and raised in Delta state, Nigeria. 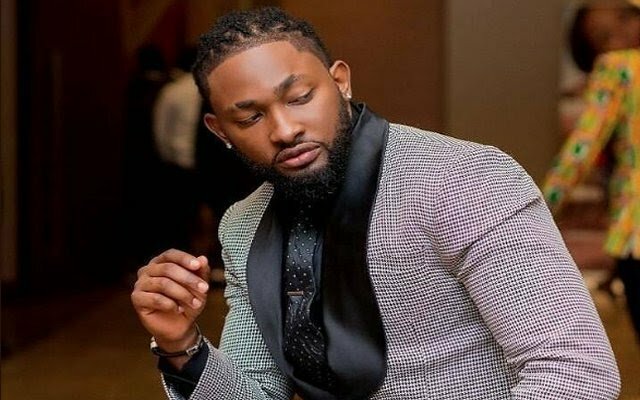 Uti Nwachukwu rose to stardom after winning the Big Brother Africa All-Stars Edition season 5 in 2010. The 36-year-old actor is the last born in a family of six children and we love him for his great talent.